So what’s Sgroppino? Is it ice-cream or sorbet? Sgroppino is served between courses or at the end, even as dessert. It’s original to the Veneto region of Italy. An alternative to lemon sorbet, and it’s delicious! An Italian milkshake with a little kick! 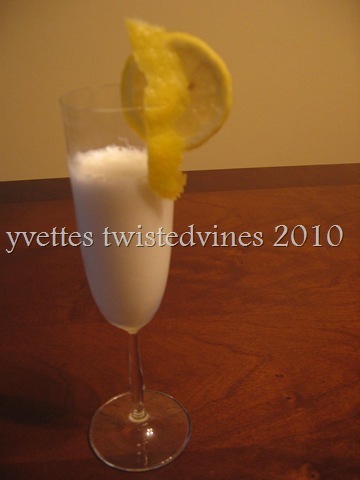 At special occasions, a family dinner or with friends, a glass of Sgroppino is a smooth, creamy drink, icy cold and a sharp lemon taste, that I know will send everyones taste buds tingling. 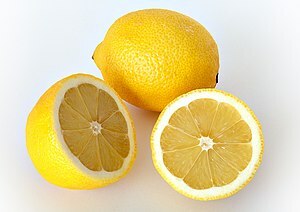 There are a few variations on the flavour, liquorices,coffee but my preference is stick to the original lemon flavour. Easy to make, try this one at your next gathering of friends. Place all ingredients in blender and process until thick and creamy. Place in flute glasses. Note: Slowly add the Prosecco no kitchen – science projects needed ! 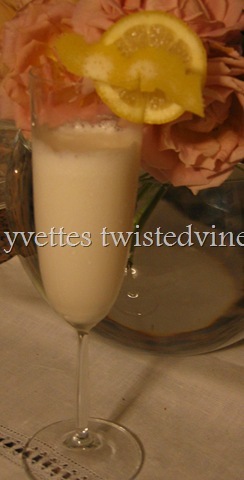 While adding the Prosecco the mixture with be lighter and frothy.